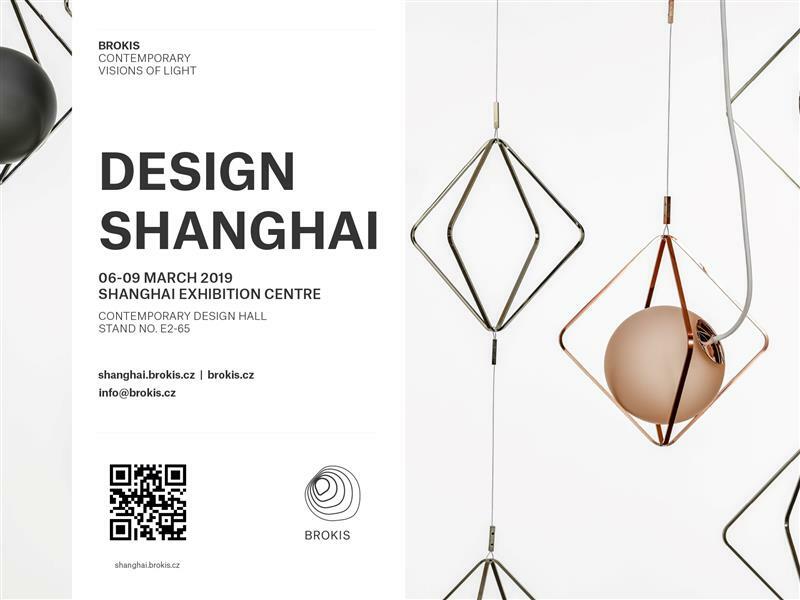 At the start of March, Brokis is showcasing its lighting collections in China for the first time at its own stand during Design Shanghai. Visitors to the event can see Brokis in the Contemporary Design Hall | Stand No. E2-65. There, they’ll find not only the brand’s already iconic products but new ones as well. One of the most impressive collections on display in Shanghai is no doubt JACK-O’LANTERN by Brokis art director Lucie Koldova. Next PostBROKIS AT EUROLUCE 2019 IN A NEW LIGHT!